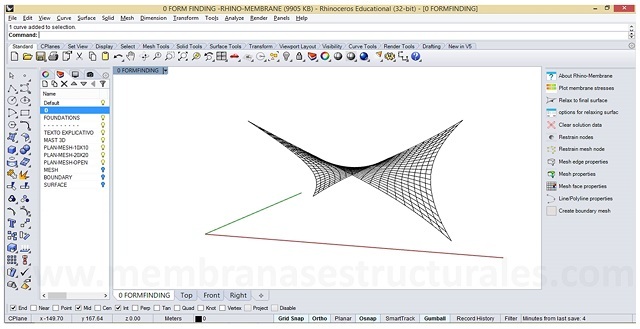 In this book, readers will be introduced to the fascinating world of Membrane Structures. 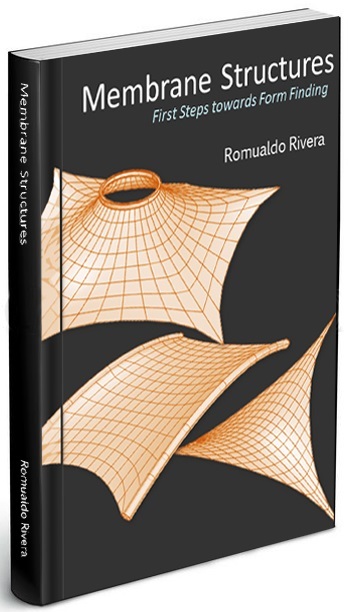 The readers will find this book to be a practical guide and reference providing them a clear view and understanding of the Tensile Surface Structures. 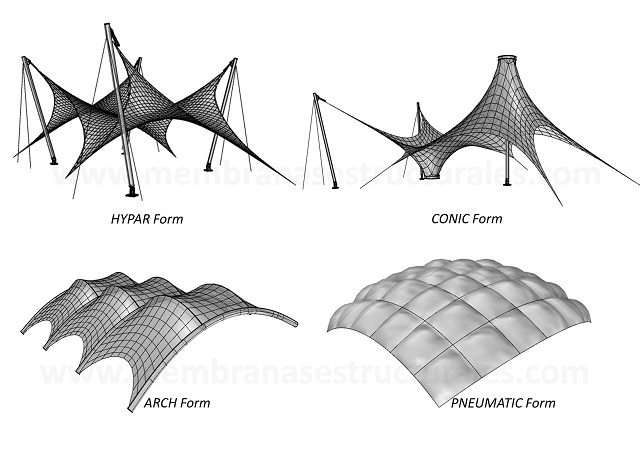 The book explores the principles, basic shapes, form finding, surface materials, support structures, drawing details and installation of the membrane structures. 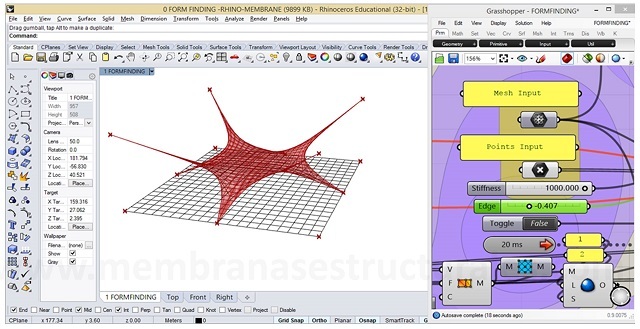 This book was written to help students and professionals understand and apply the Form Finding method in the field of architecture, design and engineering. This book was written in collaboration with Raham Zarfam – PhD in Structural Engineering, Carlos Talavera – Architect, Thomas Van Dessel – M. Eng. and Caglar Ozturk – Architect.